The Knight at Dawn: A castle with a secret passage! 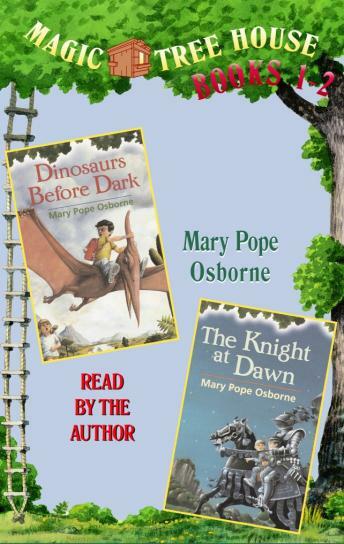 That's what Jack and Annie find when the Magic Tree House whisks them back to the Middle Ages for another wild adventure. In the Great Hall of the castle, a feast is under way. But Jack and Annie aren't exactly welcome guests!